Autocar recently checked up the status of the development of a car sharing service in London, which will be based on the Autolib concept. Bolloré's long-term goal is to establish a similar project like in Paris with up to 3,000 cars by 2018. Under the latest plans, the rollout is expected in September 2015 with 200-250 Bluecars (of course, RHD version) and it's possible that the cars will have the same color Pantone 485 ‘Safety Red’ used by London buses. "The pricing of the scheme is expected to be similar to that in Paris, with a £100 annual fee to join and a charge of around £5 for 30 minutes’ use. Autolib’ has already taken over the Source London charging points, and more charging points will be installed in the 27 of the 33 London boroughs which have signed up for the rental scheme. 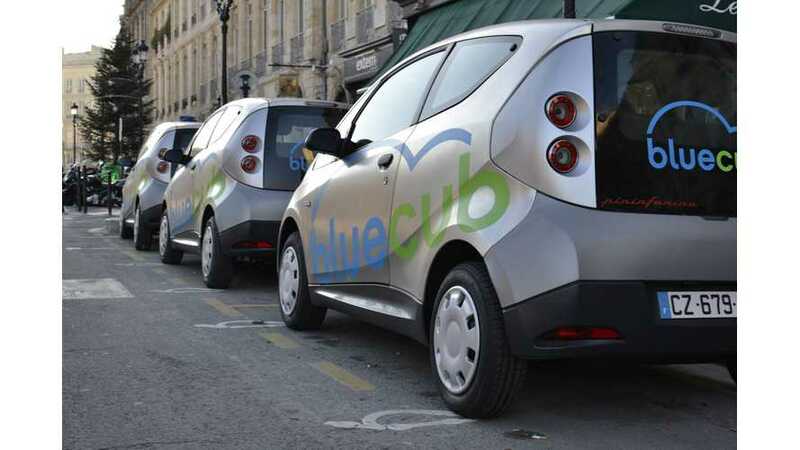 The company says it will standardise the charging systems across the city and ensure that they are fully functional. 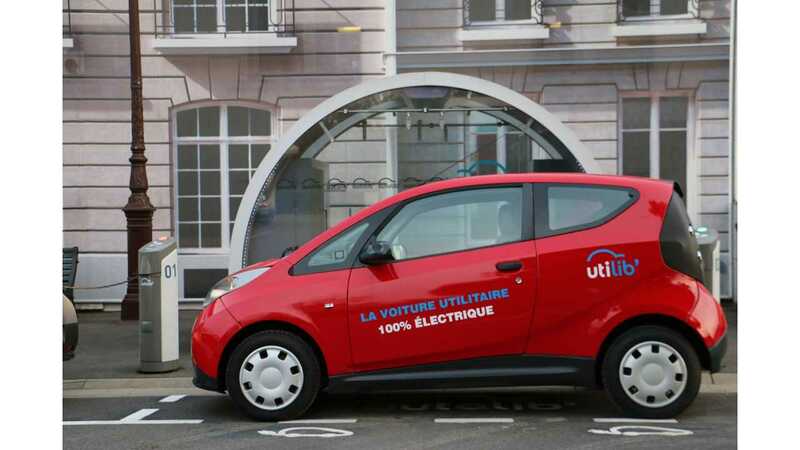 Owners of private electric plug-in vehicles will also be allowed to use the Autolib’ charging points for a charge. The government’s Office for Low Emission Vehicles will pay the installation and maintenance costs of the chargers."